Second-home owners are no strangers to mold and its hazards. If your weekend getaways are dogged by the seemingly relentless growth of foul-smelling, allergy-inducing mold, find out how the latest HVAC technology can rid you of those problems for good. If you are fortunate enough to own a vacation home, you know what a treat it can be to spend time away from the stresses and hassles of everyday life. But you also know that, for all the rest and relaxation a second home affords, it usually requires just as much attention and upkeep as your primary residence. In fact, maintaining a vacation home can be even more challenging, since you’re not always there to deal with problems as they arise. One problem in particular actually thrives under the conditions created by your absence: mold. Indeed, the owners of vacation homes are all too familiar with the unpleasant odor of mold. The mustiness greets you upon your arrival, and it worsens again when you lock up the house at the end of your stay. Most of the issues homeowners have to deal with can be solved by a one-time intervention. Mold is different: You can contain it, but you can’t fix it like you can a leaky faucet. Believe it or not, mold exists pretty much everywhere. It proliferates only when it has access to both moisture and a food source (wood, for example, or drywall). In a primary residence, accumulated moisture attracts notice. But things are different with a vacation home: Close it up when you leave, and you’re effectively trapping in moisture, giving mold precisely what it wants. On your next visit to the house, you can fight back against the mold by turning on the air conditioner. Indeed, air conditioning helps a great deal to reduce humidity. It’s a temporary solution, though, lasting only as long as you run the AC. Turn it off when you leave, and the mold inevitably returns. 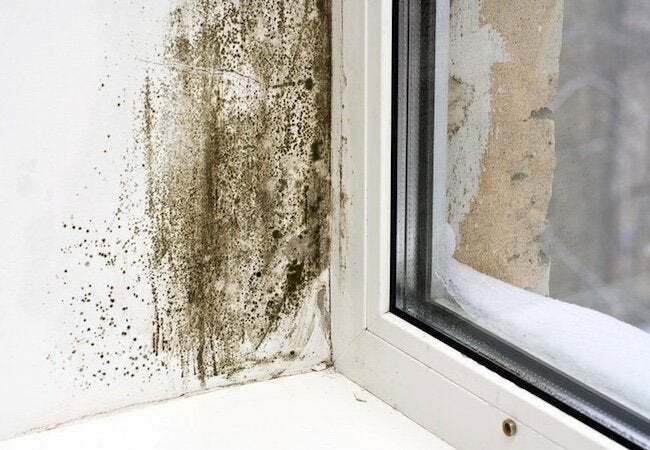 Given that controlling mold is largely a matter of controlling moisture, success partly depends on preventing rain from entering the home through vulnerabilities in the roof, gaps around the chimney, or cracks at the foundation level. Minimizing humidity levels is equally important. In the summer months, you can count on your air conditioning to reduce humidity, but not every system does so with equal effectiveness. Plus, no matter the system, few would be willing to shoulder the expense of running the system all season long. Fortunately, newer HVAC technologies promise to make mold prevention a great deal easier—and a lot less costly. Take, for instance, the air handler from Unico. Thanks to a unique cooling coil, it manages to eliminate 30 percent more humidity than the average air conditioning system. 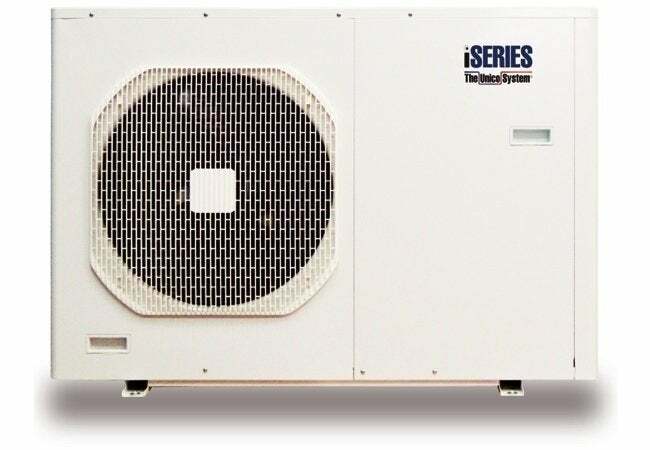 Plus, unlike typical setups that cycle on and off, the Unico iSeries inverter unit allows the air conditioning system to run continuously, often at very low speeds and with extraordinary energy efficiency, so mold never gets a chance to take hold. “The constant on-and-off cycling of most HVAC systems requires a great deal of power and leads to the sort of utility bills that make you want to cringe,” says Scott Intagliata of Unico. Through a steady process of incrementally adjusting itself, the Unico inverter runs in a way that minimizes energy consumption, maximizes savings, and, for the first time, makes it possible for you to keep the air conditioning running while you’re gone—without paying a small fortune along the way. Though air conditioning goes a long way toward preventing mold in the summer months, it cannot replace the need for ventilation. 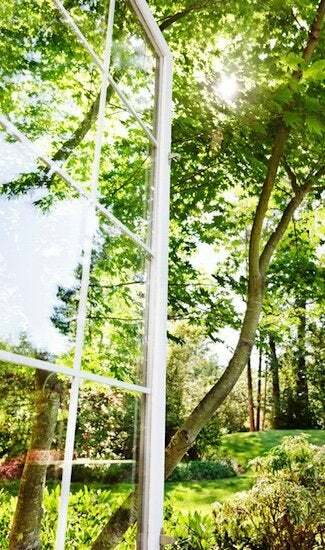 For a home to remain free of mold, it needs a steady influx of fresh air from the outdoors. That’s why Unico developed a ventilation system with a programmable control board at its core. The control board calculates, based on the size of your home, how much fresh air to bring indoors at any given time. Based on those calculations, the system opens and closes its dampers as needed to maintain the appropriate ventilation level, adding a further layer of protection against mold. Don’t let mold undermine the magic of your vacation home. Take advantage of the leading-edge HVAC technology that makes it easier than ever to combat mold—and win!